What's Inside A PB4Y-2? 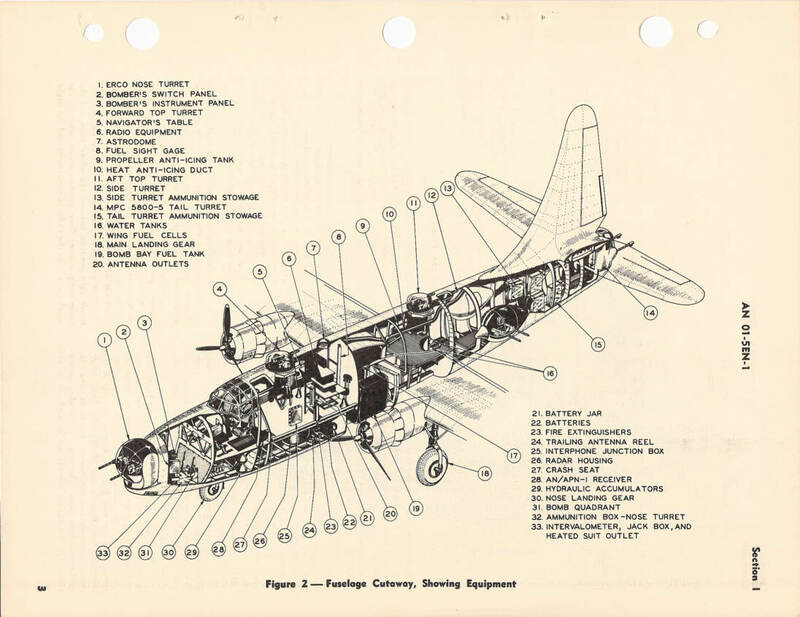 Cutaway view of the Consolidated PB4Y-2 from the Pilot's Manual, August 1950 Rev. 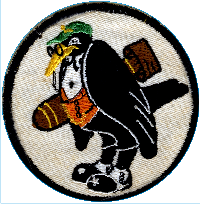 Shown at left is a PB4Y-2, the plane flown by VPB-118. 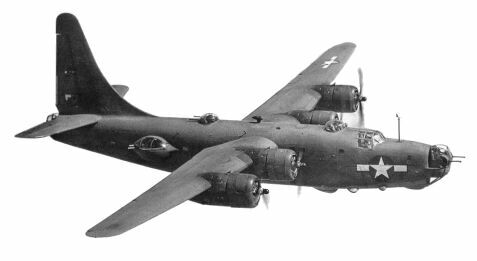 It is the final version of the Consolidated B-24 long-range bomber. It has 6 power-assisted double-barreled 50-caliber machine gun turrets, armour-plating, bullet-resistant fuel tanks, radar, a double bomb bay, the high-performance Davis wing, and that prominent single vertical stabilizer! Scroll down to see the cutaway of the plane. If you'd like to see a real PB4Y-2 in somewhat restored condition, the National Naval Aviation Museum in Pensacola, Florida has this one. The paint is like a WWII-era Privateer's and it appears that the bow, bubble, and tail turrets are there but no top turrets. Aviation artist Don Feight has a very nice rendering of a Privateer here on his site. I came across his work after seeing it offered on eBay.